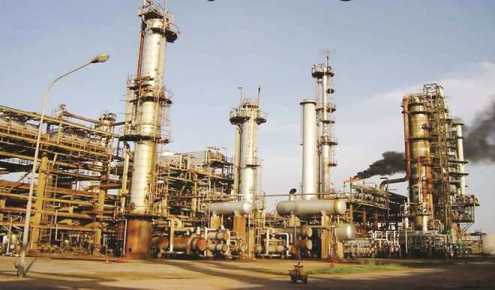 When’ll Nigeria Get It Right With Refinery Repairs? LAGOS MARCH 22ND (NEWSRANGERS)-The Nigerian National Petroleum Corporation (NNPC) on Thursday formally commenced the first phase of the rehabilitation of the Port Harcourt refinery complex. This involves a detailed check and equipment inspection of the plant, beginning from the end of March, after which it will run for six months.